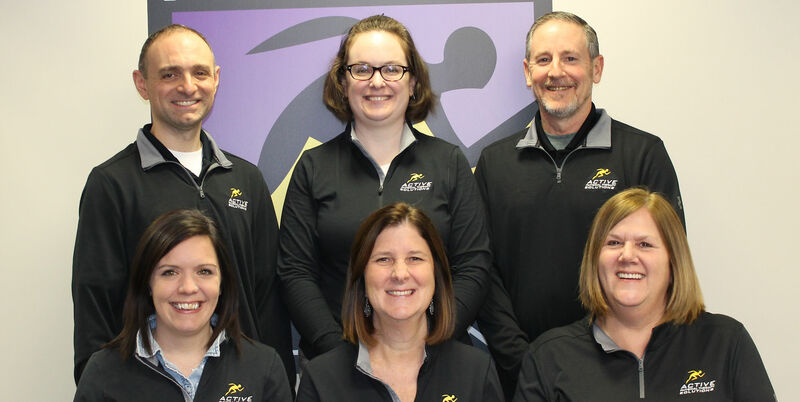 The staff at Active Physical Therapy Solutions is here to provide the best service to fulfill all of your physical therapy needs. He is a Diplomate and three-time Past-President of the American Chiropractic Board of Sports Physicians. 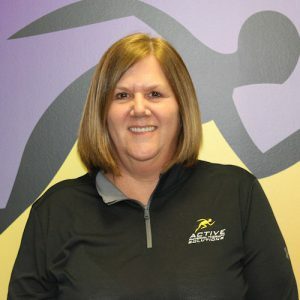 Dr. Buchberger is a credentialed provider of Active Release Techniques (ART) and Sound Assisted Soft Tissue Mobilization (SASTM). He lectures across the United States, Canada and Europe on topics including sports related shoulder and elbow injuries, rehabilitation techniques and repetitive strain disorders. In 2005 Dr. Buchberger was given the prestigious Dr. Jim Nichols DC award presented to the chiropractor for his extraordinary service and dedication to the field of weight training, health and fitness. 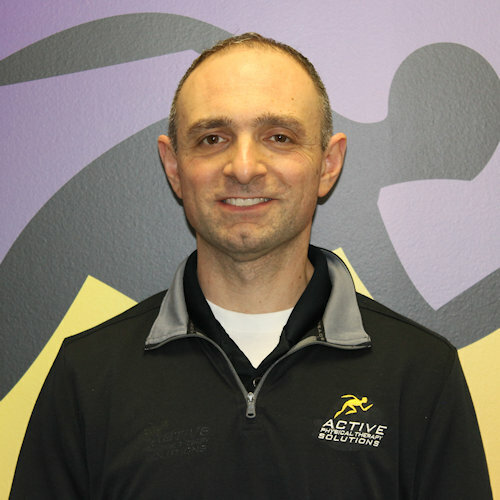 The American Chiropractic Board of Sports Physicians named Dr. Buchberger “2009 Sports Chiropractor of the Year”. Tom received a Bachelor of Science degree from SUNY Cortland and a Master’s of Physical Therapy from Upstate Medical University. Prior to his career as a physical therapist, Tom was a certified personal trainer working at a corporate fitness center. He started his career working in a hospital based outpatient clinic, which ultimately led him to a job in an outpatient orthopedic office. 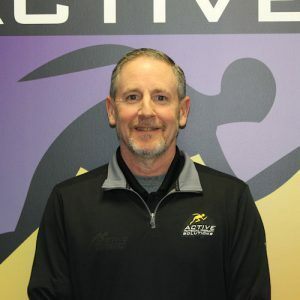 Tom is a full body certified Active Release Techniques Provider (ART) and has incorporated this into his treatments over the past two and a half years. He is also certified in the Sportsmetrics® ACL prevention program. In addition to these certifications he has assisted Dr. Buchberger at many of his seminars. Tom finds that the day-to-day patient interaction the best part of his job. He shares the common goal of all employees at Active Physical Therapy Solutions to provide a high quality of patient care. Margaret graduated class of 1998 from Skaneateles High School. She then went on to receive her Associates Degree in applied science from Onondaga Community College, and in turn became licensed as a Physical Therapist Assistant. 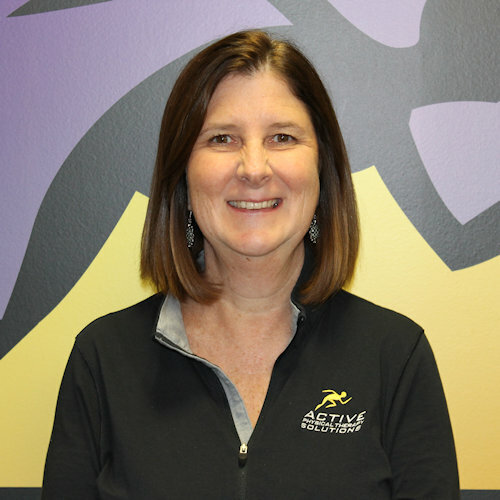 Having interest in orthopedic physical therapy she began working in outpatient orthopedic physical therapy in 2002. She is Full Body certified in Active Release Techniques® as well as certified in Sportsmetrics ACL injury prevention program. Carolyn is an Auburn native, and graduated from Auburn High School in 1998. 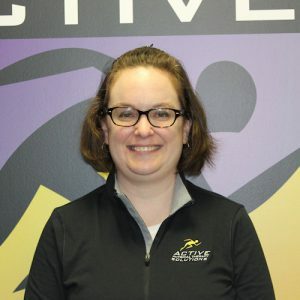 She received her Bachelor of Science in Health Science (2002) and her Masters in Physical Therapy (2003) both from Nazareth College of Rochester. She is currently licensed as a Physical Therapist Assistant. Her past clinical experience includes hospital, nursing home, and outpatient orthopedic settings, so she has seen similar injuries at all three levels of rehabilitation. She enjoys teaching her patients how to improve their physical health, which is why she loves this profession! She is very excited to be the newest member of the APTS team, and is looking forward to learning more about Active Release Technique. In her spare time, Carolyn enjoys some very creative hobbies, including playing the piano, scrapbooking, card-making, and knitting. She loves music of all kinds, so you may catch her singing or dancing around the clinic from time to time! Linda is a native of Auburn and a graduate of Auburn High School. Working first in the community at a local bank and then at the Holiday Inn, she had the opportunity to be a Stay-at-Home-Mom and be involved with her kids for several years. Upon returning to the work force, she worked as a pre-school teacher’s aide and then in the public schools as a mentor. 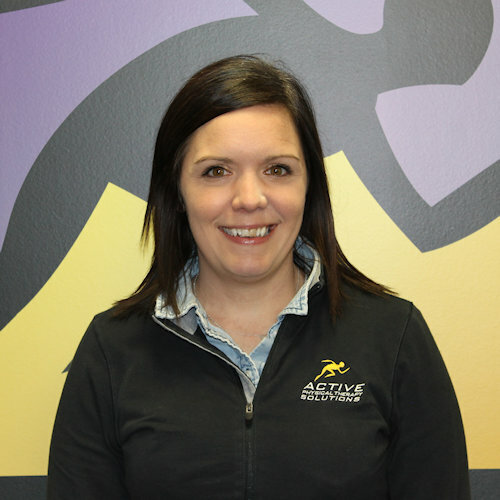 She has been with APTS since January of 2011 at the front desk and has learned a lot about the field of Physical Therapy. As of February 2019 she stepped into the role of Office Manager. Linda is an avid scrapbooker and card-maker extraordinaire and enjoys spending time with her family. Sue is an Auburn native and a graduate of Auburn High School class of 1980. After graduating from the Rochester Business Institute, she returned to Auburn to start a family. Her past work experience includes working at a Auburn Nursing Home as an office administrator, and at a Lesch Family Dentistry, where she worked the front desk for 20 years. During that time, she built relationships with community members and gained the majority of her office technology and insurance experience. Sue is an active member of the Auburn Community. She is a long-time supporter of Auburn Baseball/Cross Country Programs, The Auburn Stingrays, Sacred Heart Bingo and the Merry-Go-Round Playhouse. She can also be seen working the registers at Kohl’s on the weekend. Sue is excited to join the APTS family and learn more about the Physical Therapy field!